We offer sona masoori rice. Sona mosoori rice for daily use and others. We provide best quality. 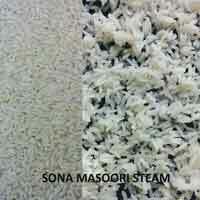 We are offering sona masoori steam (kolam rice). Rice of indian origin.